As the world starts to struggle with power generation and a stable power base for our fast paced, tech driven lives, using the world’s natural energy in an eco-friendly way is the key focus around the world. 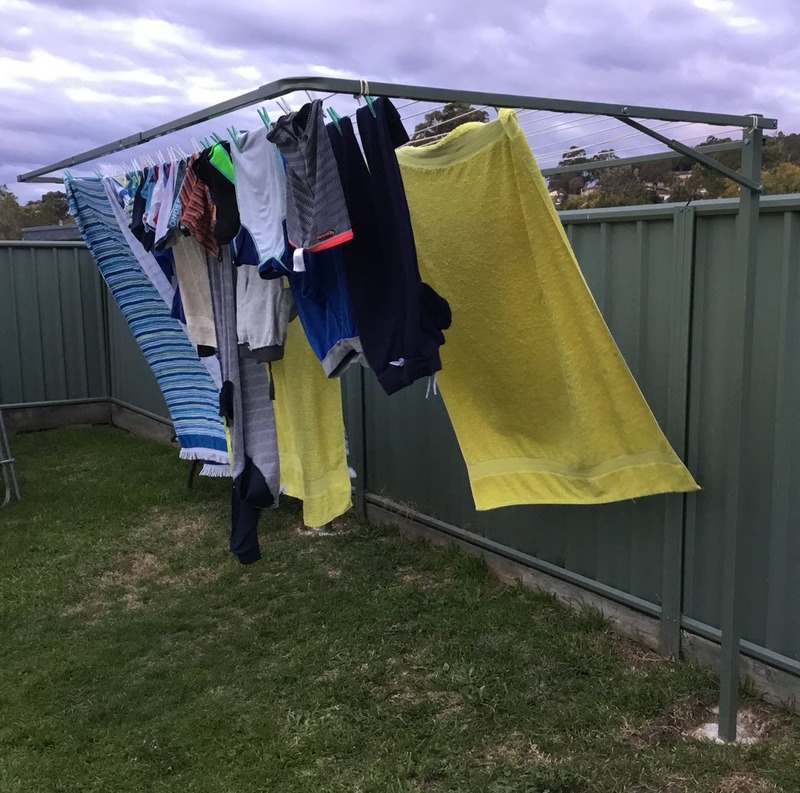 Drying your laundry and washing outdoors and utilising the suns heat and warmth are key aspects to reducing household power bills by around 4%-7%, plus limiting green house gas emissions along with it. There are many benefits to outdoor, eco friendly clothes dryers and clotheslines…. Eco’s mission is to get more people educated on the benefits and using them more in our everyday lives.